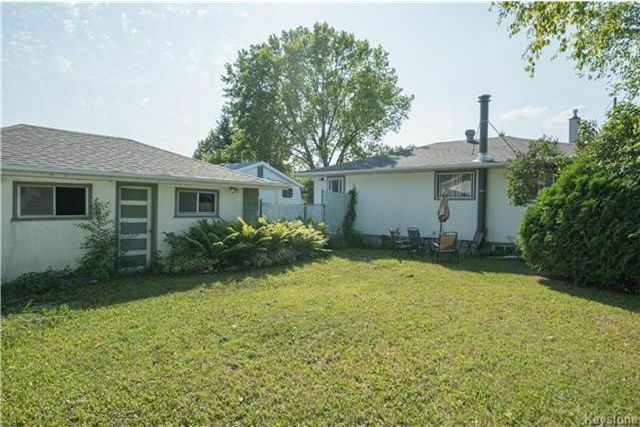 This spacious 975 sq ft bungalow offers plenty of space for the growing family. 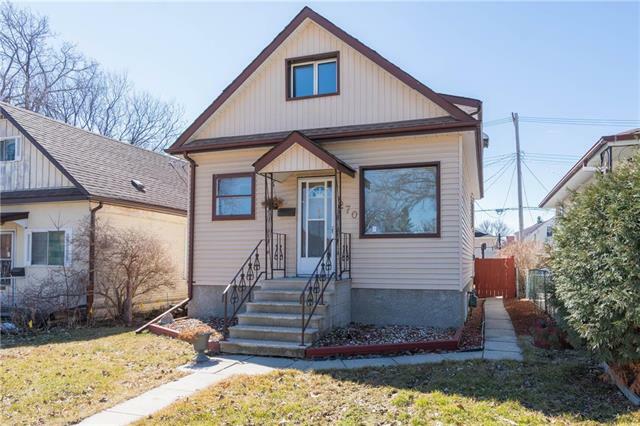 Entering the home you are immediately greeted by a large living room with vinyl flooring and a beautiful bay window with views toward the front street. 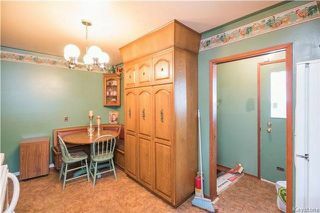 Just off the living room is a spacious eat-in kitchen that comes complete with the table, booth, and all of the appliances. 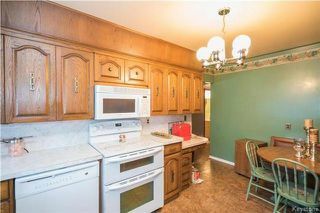 The kitchen offers plenty of cabinet and counter space as well. 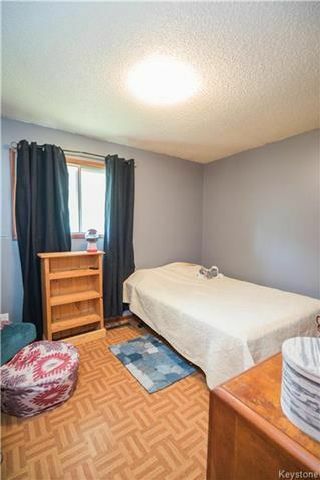 Also on this floor you will find 3 well-appointed bedrooms including the large master bedroom with exposed original hardwood floors and views toward the backyard. 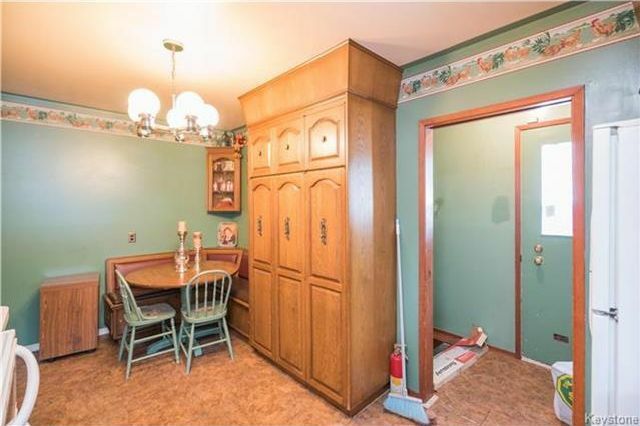 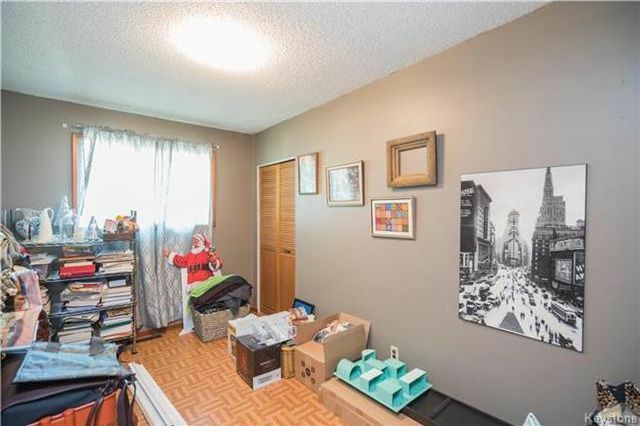 There is also a 4-piece bathroom on this floor. The lower level of this home has been fully developed and offers a large recroom area with a stone facade electric fireplace, bar area, 4th bedroom, and large utility area. The exterior of this home has plenty to offer as well-with plenty of greenspace, an oversized single garage with front drive access, and flower beds. 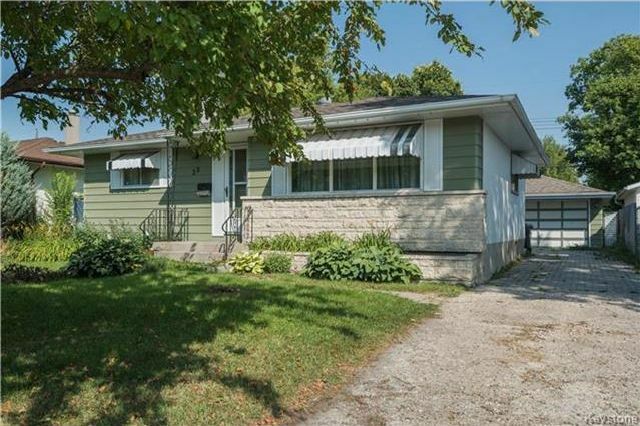 Come and see this beautiful home! Large bright living room off the entry to the home. 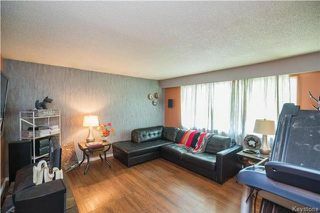 Large windows with a view of the front yard in the living room. View of the living room and the entrance to the eat-in kitchen. 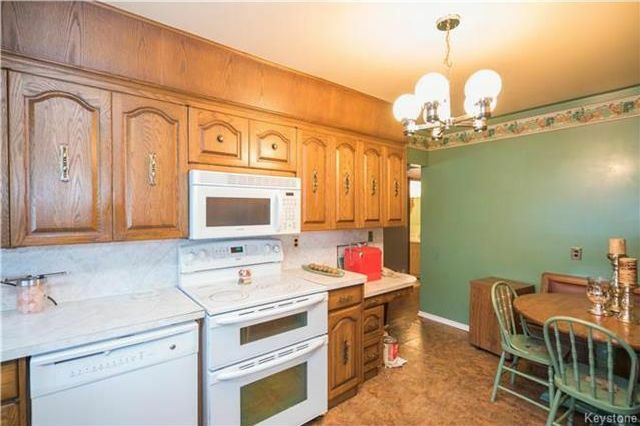 Large eat-in kitchen with plenty of storage and a large window looking into the backyard. 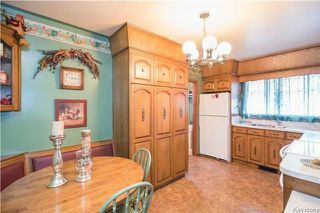 Dual zone oven, built in dishwasher and microwave in the kitchen all stay with the home. cozy built in bench in the eat-in kitchen. 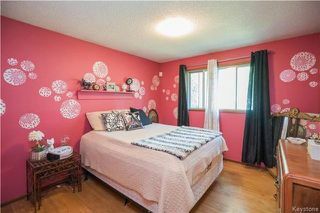 Master bedroom, with great natural light and a large window looking into the backyard. Second bedroom with space to fit a queen sized bed and furniture. Third bedroom on the main floor also has a large window with great natural light. 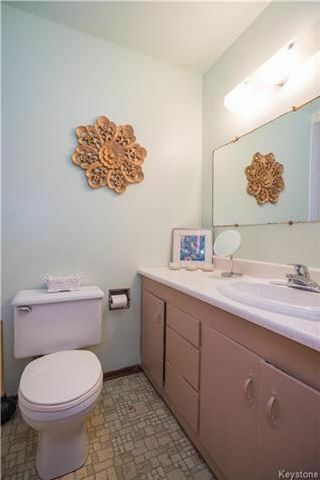 Four piece bathroom on the main floor has a Bathfitter tub/shower. 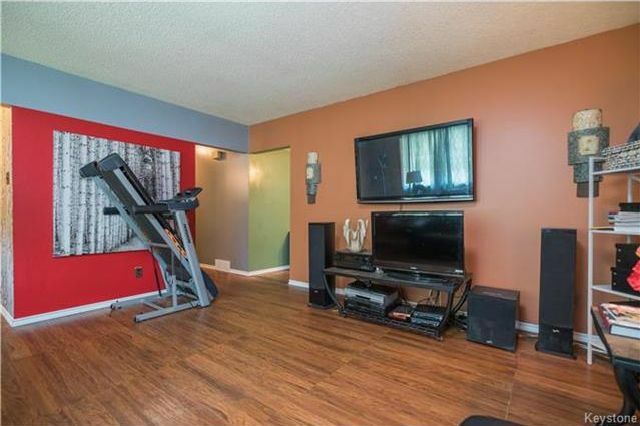 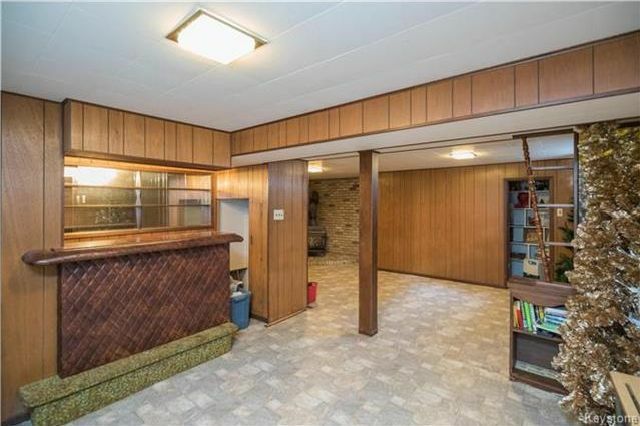 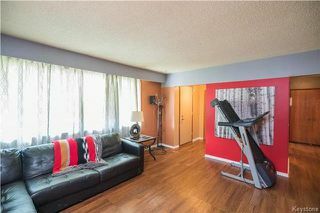 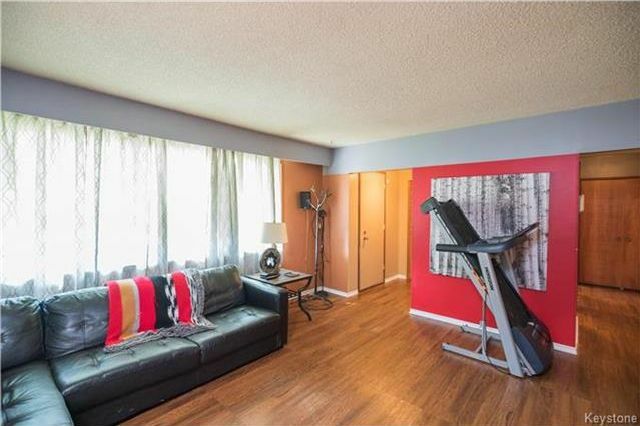 Large rec-room in the lower level of the home with built in bar and bookshelves. 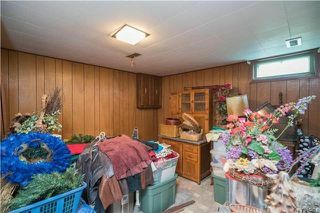 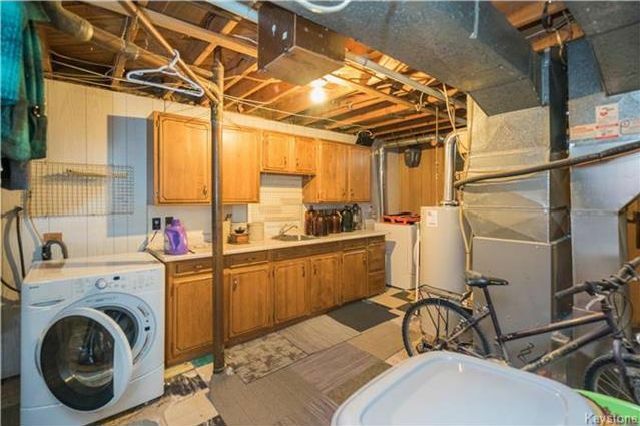 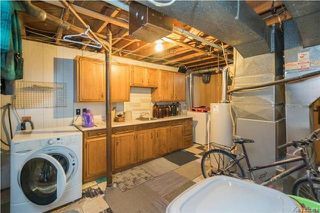 Large laundry and mechanical room in the lower level of the home. 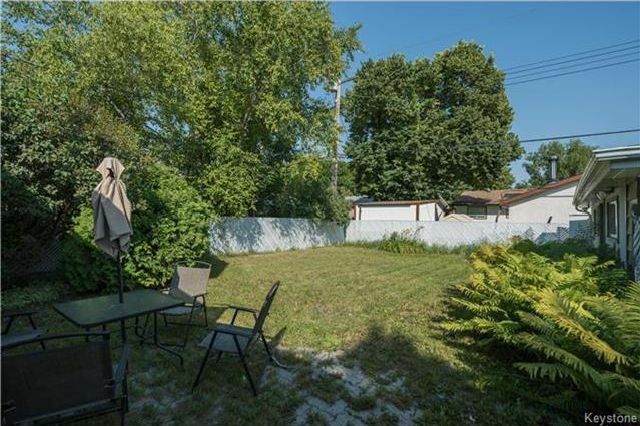 Low maintenance backyard and single detached garage. 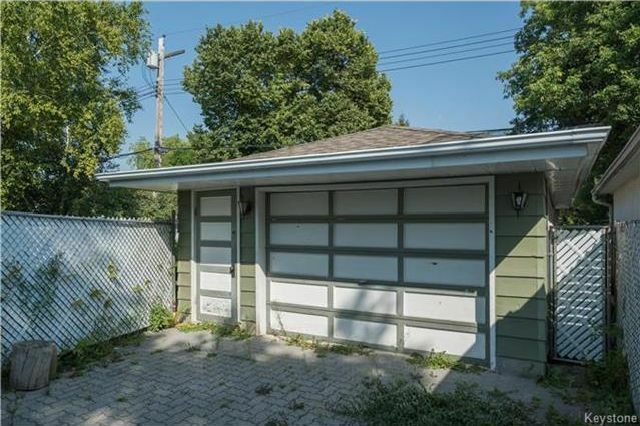 Single detached garage in the back of the property.